(Reuters) - Jeff Bezos, Amazon.com Inc's (AMZN.O) founder and the world's richest person, said on Thursday he will commit $2 billion to helping homeless families and starting pre-schools for low-income communities. 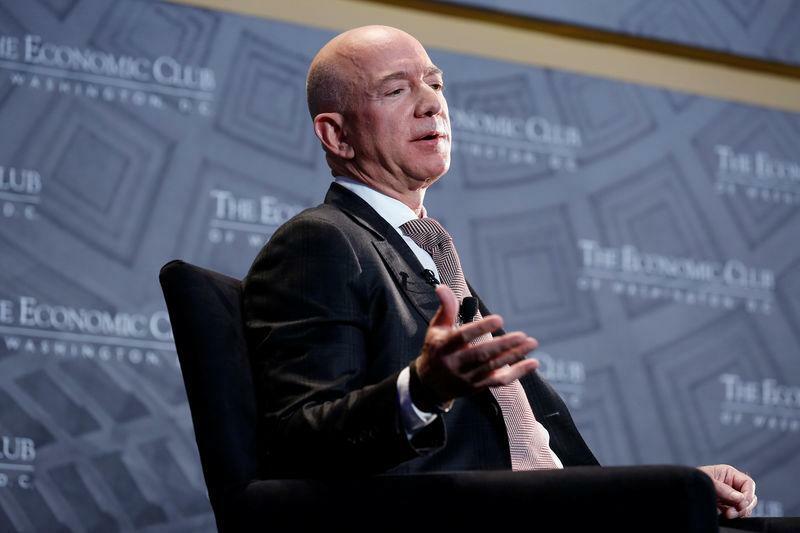 The new philanthropic effort is called the Bezos Day One Fund, a nod to the executive's management philosophy that organizations must view every day with the fervor of a new start, or face stagnation and decline. Within this, the "Day 1 Families Fund" will support existing non-profit organizations that offer shelter and food to young homeless families. The "Day 1 Academies Fund" will start an organization to operate a new network of full-scholarship pre-schools for low-income communities. Citing the Amazon mantra of customer obsession, Bezos said in a tweet https://twitter.com/JeffBezos/status/1040253796293795842: "The child will be the customer."